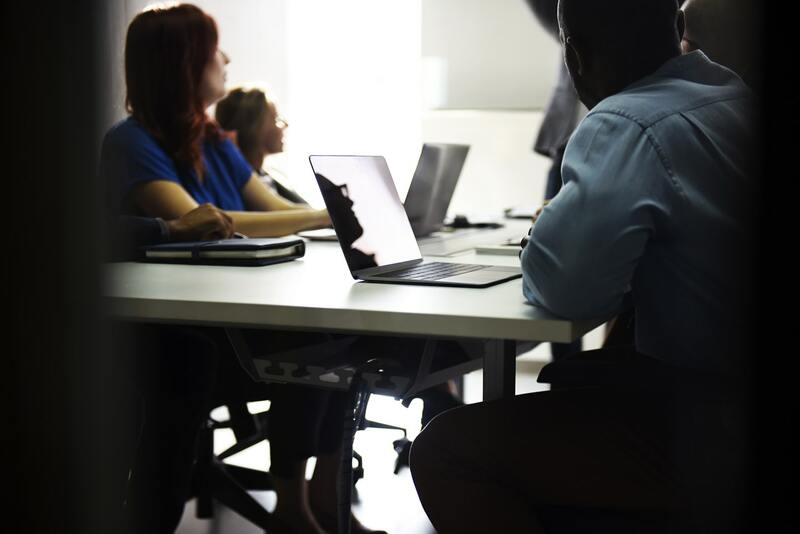 The Anne Arundel Workforce Development Corporation has selected Assevero to provide a series of workshops to clients contemplating a career in Cyber. The workshops will benefit job seekers starting a career, as well as those transitioning to a new career. The workshops are designed to guide the participants through a candid assessment of their aptitudes, interests, and preparation for a cyber career. Participants will be encouraged to realistically assess their goals in terms of their baseline skills and experience, education, personal situation, flexibility, and their strengths, and weaknesses. Businesses by providing strategies for presenting qualified talent and providing customized workforce solutions, saving time and money. Individuals by connecting them to up-to-date skills and certifications required by businesses while helping to advance their own careers. Youth by building their foundation through career exploration and skills development, leading to independence. Industry by collaborating with business leaders and partners in high-growth industries to provide innovative workforce solutions so they remain competitive in a global economy. Community by convening partners across the region to develop high impact initiatives that help our region grow and thrive. AAWDC’s vision is that every business has the skilled workforce needed to succeed and all Anne Arundel County citizens have met their full career potential. AAWDC is a nonprofit that enhances the economic vitality of Anne Arundel County by leading the development and delivery of workforce solutions for area businesses.